When your air conditioner dies mid-summer, many Lexington homeowners feel replacing their system is a must which can’t be put off – but many don’t consider replacing the furnace a necessity at this time. While it may seem odd to have a new furnace installed in the heat of summer, if you’re going to replace your air conditioning system, there’s no better time to also do the furnace! Air conditioning systems and furnaces share some essential components, such as the air handler and evaporator coils. When replacing either of these systems, many of the same components have to be dismantled and reconstructed – when replacing only one system at a time, it’ll be necessary to repeat the process at a later date; when we do both system installations together, we only have to do this work once. Having both your air conditioner and furnace replaced at the same time means we can skip the duplicate work, which will save you money versus replacing one system now and the other at a later date. 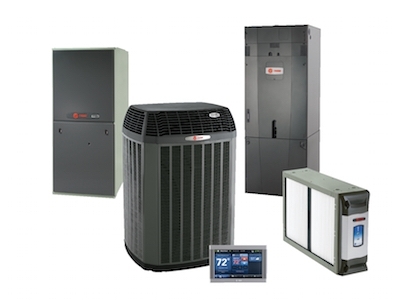 Installing a new air conditioner with a new furnace means you’ll be getting a matched system. When we plan an installation for a new air conditioner and a new furnace, we are able to select equipment designed to work efficiently with shared components, like the air handler; when you replace one system later on, it might not be the ideal choice, efficiency-wise. Matching air conditioners and furnaces means both systems will operate at peak efficiency levels throughout the year, lowering energy consumption compared to an unmatched HVAC system. 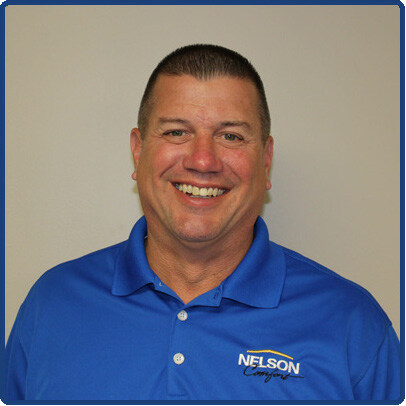 Our NATE-certified HVAC installation technicians will need access to your home when installing new air conditioning and heating equipment. This means someone will need to be available to let our team into the home and allow us to work. When planning for your air conditioning installation, you’ll probably need to either arrange time off work or find someone who can come to your home and let our technicians in to work; you’ll find yourself going through the same hassle when setting up your furnace installation at a later date. If we do both installations at the same time, it’ll eliminate this inconvenience. Lexington homeowners stand to save substantially when choosing to install a new air conditioner along with a new furnace. Interested in learning more? 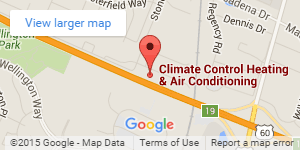 Call Climate Control today to discuss which heating and cooling solutions are ideal for your home. Many Lexington home and business owners choose to upgrade their air conditioning systems for improved energy efficiency and comfort…. Why Does My Lexington Air Conditioner Cause My Circuit Breakers to Trip?